A birthday celebration for Rita this week. Happy Birthday! What's been happening in Jan 2019! January may be dull and dreary for some, but not for us at Pinewood. We've been on so many outings it's been hard to fot them all in! 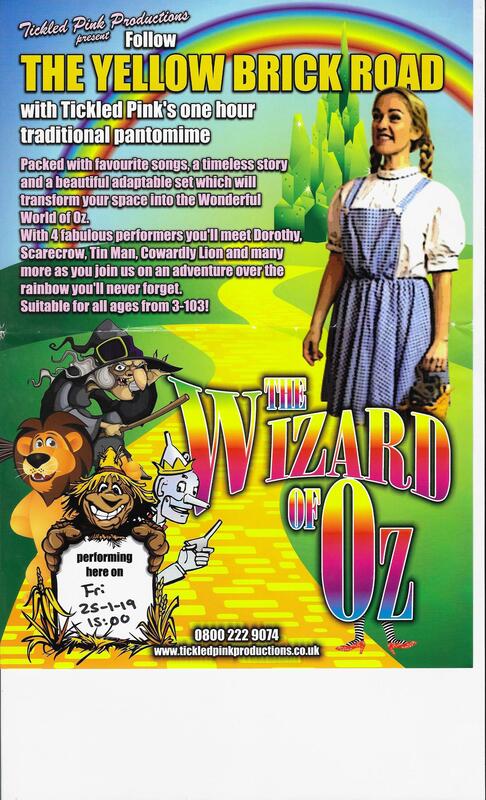 Residents and families, we have the fabulous Tickled Pink Productions performing their brilliant 1 hour traditional pantomime - The Wizard of Oz. Packed with favourite songs, a timeless story and a beautiful stage. Join us on Friday 25 January at 3pm for an adventure over the rainbow. 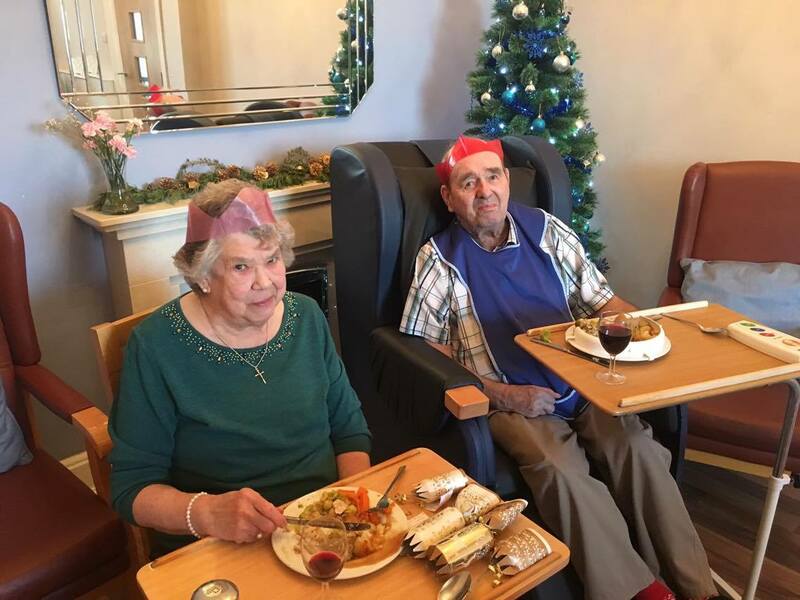 Here's a selection of photos from our lovely Christmas day celebrations. Santa popped by to spread some Christmas cheer, along with his sidekicks! 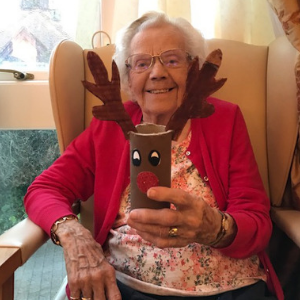 We've been keeping busy with some wonderful Christmas crafting over the last few weeks. We are very nearly ready for Christmas... are you? 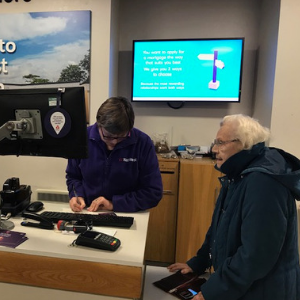 Keeping up with the banking and shopping! 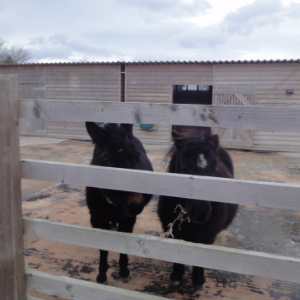 Visiting The Donkey Sanctuary, Sidmouth. Our trip to The Donkey Sanctuary was a real hit with the residents. 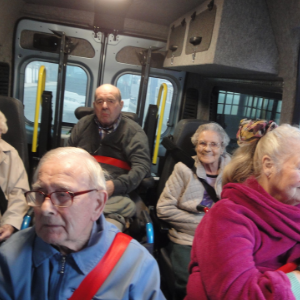 They all enjoyed a lovely day out in the mini bus, and meeting the beautiful donkeys. 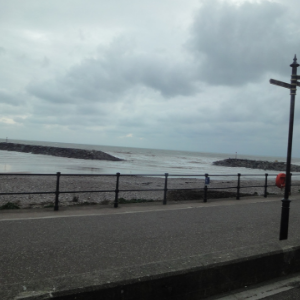 We do love our trips out - even in the cooler weather. It's so nice to look forward to. And with a visit from Tickled Pink Productions we all had a fabulous afternoon singing, dancing and watching this wonderful christmas production. As we do each week, we've had a few lovely trips out. 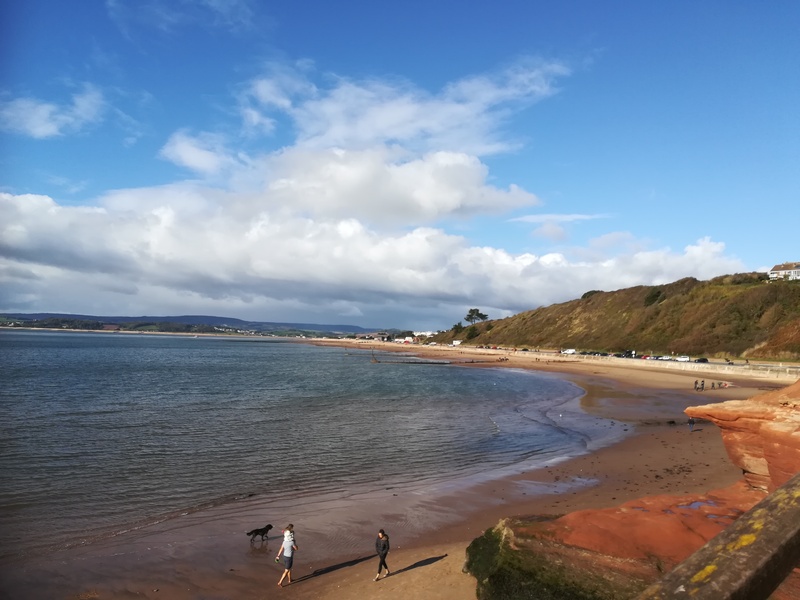 Here are a few photos from our trip to Dawlish for Fish and Chips, and lunch at Exmouth Pavilion. We do like our food! Move it or loose it harps on! Our Harpist and our 'Move it or Lose it' session joined forces today so the residents could exercised to beautiful Harp music! They all clearly had a great time. What a great session we all had. 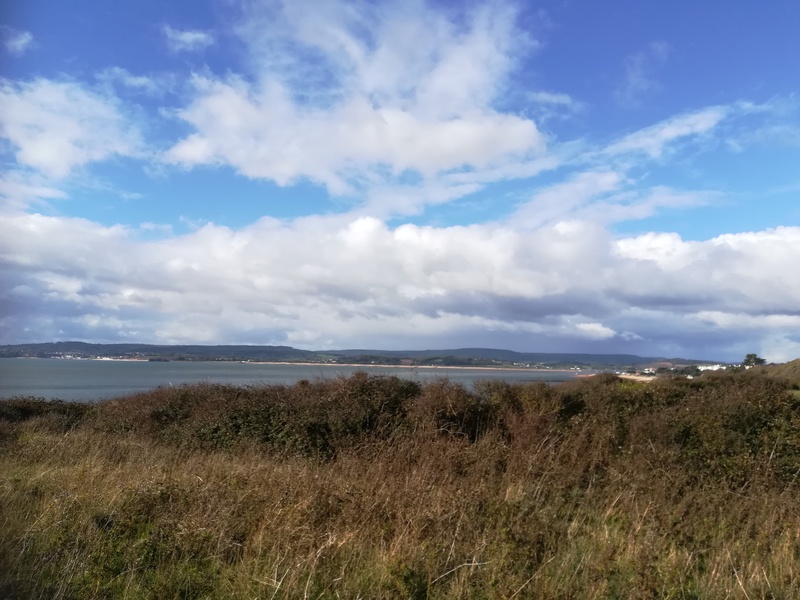 A wonderfully sunny day for it, the pair walked from Ocean to Orcombe Point, Orcombe Point to the Docks, from the Docks to Ocean (twice), Ocean to Manor Gardens and Manor Gardens to the sea front amusements. 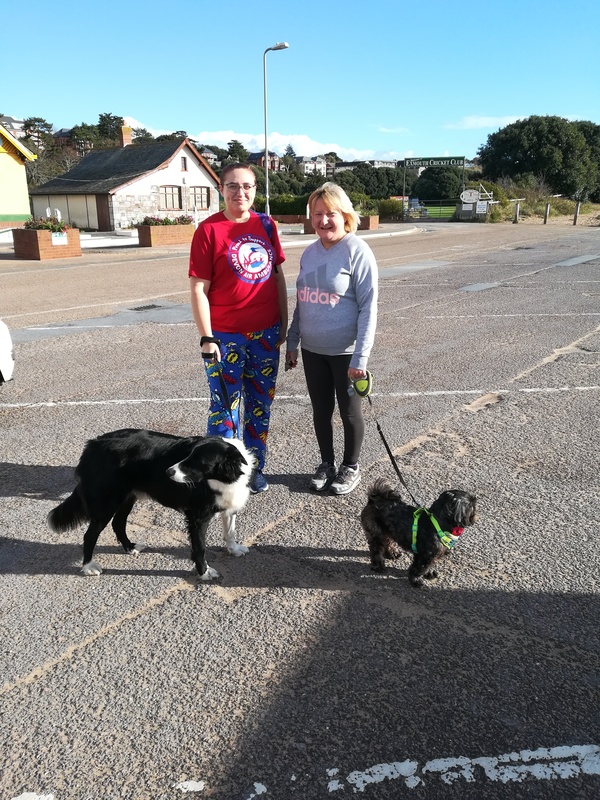 They were accompanied on the walk by our care home dog Ziggy the collie cross and with Zoe's dog Bue. Well done ladies, you've done so well and we are super proud of you both. 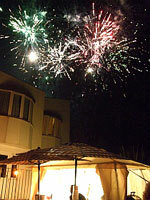 Join us for our spectacular firework display this weekend with a BBQ and live music too. Young and young at heart love this annual event, it's one not to be missed! BBQ from 6pm and fireworks at 7pm. Unfortuantley we cannot offer onsite parking during this event, however we have a FREE minibus service at regualr intervals during the evening. 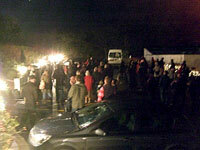 The wheelchair enabled minibus will pick up from and drop off to car park next to Budleigh Public Hall from 6pm. BBQ provided by Devon Freewheelers. 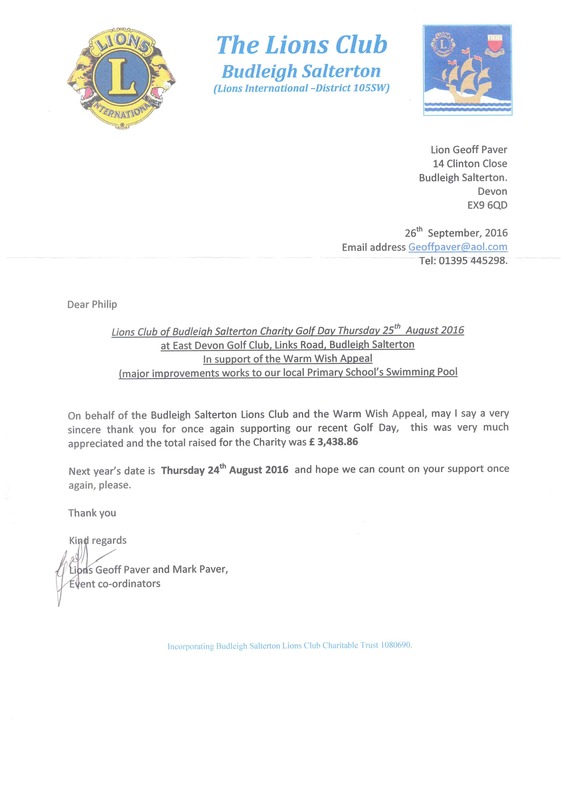 In conjunction with and all donations going towards Lions Club of Budleigh Salterton and Devon Freewheelers. Please do not bring sparklers or your own fireworks. Lots of exciting things happening this week including our open afternoon on Thursday, 27th April 2017, when we will be having entertainment from the brilliant Paul Stevens from 3pm!!!! We will als be having our Tai Chi session from 2pm! We look forward to seeing you all at our Easter Egg Hunt on Saturday, 5th April 2017 here at Pinewood. It starts at 10:30 and the goldern ticket draw is at 12noon! See you there!! 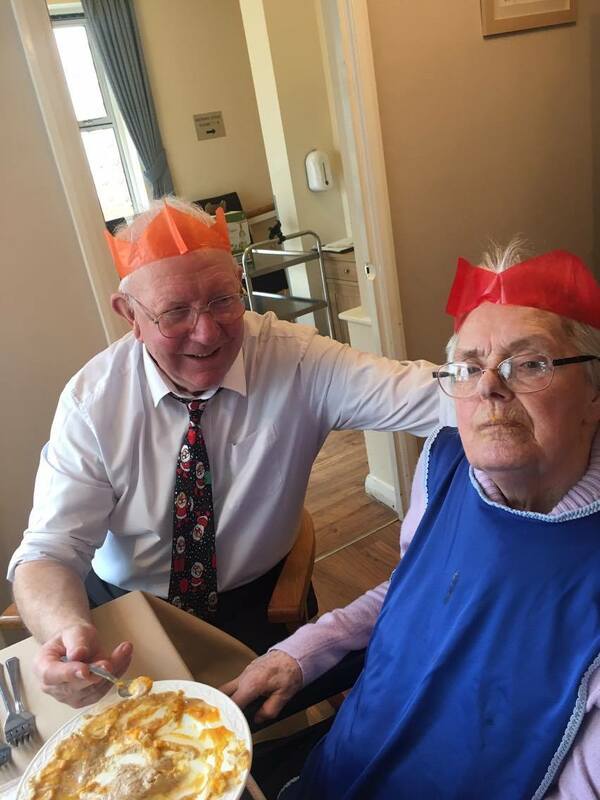 Here are some pictures along with some guests at Christmas Dinner 2016!! Hope you all had a great Christmas this year! Hope to see you all there at Karen's farewell tea party! Well done to all those who raised money for a worthy cause!!! Karen Thomas has been manager at Pinewood over the past 9 years. 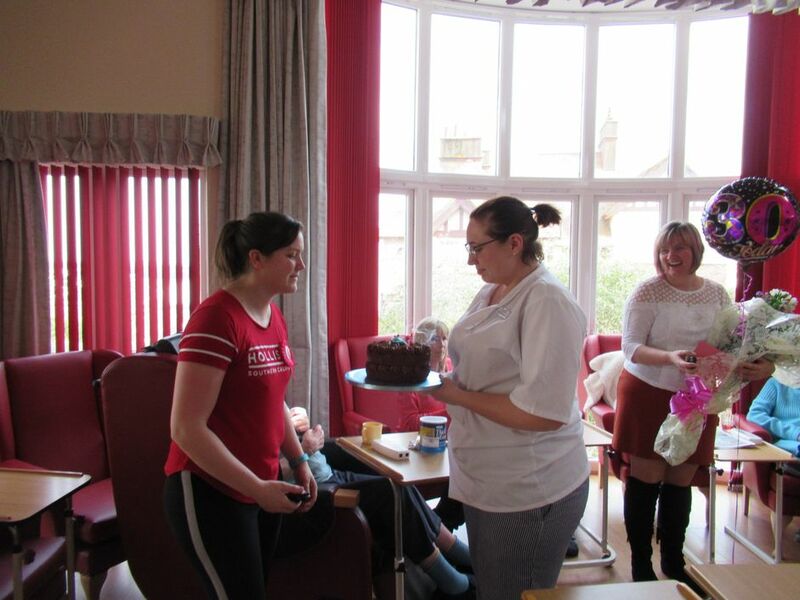 Karen has worked tirelessly in the home to improve standards and raise the levels of care for residents. We are all grateful to Karen for all her efforts. Unfortunately, Karen has resigned from Pinewood and will be spending more time at home with her family. 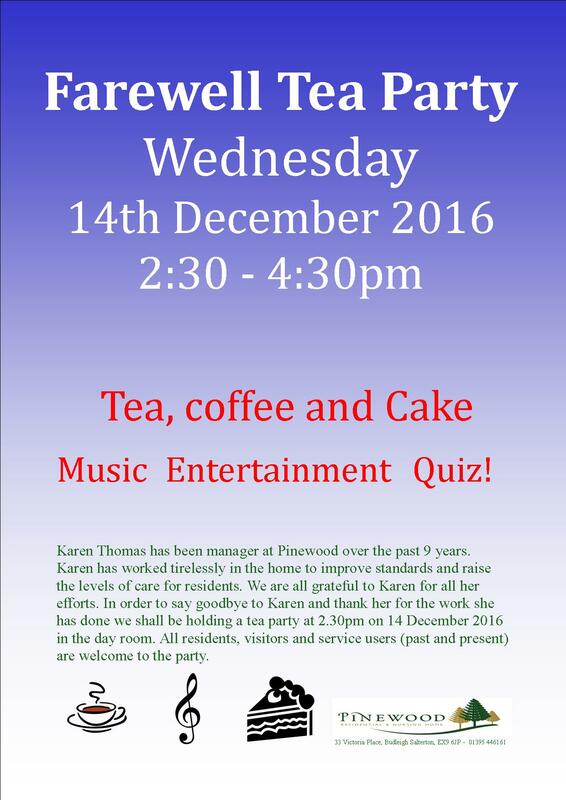 In order to say good bye to Karen and thank her for the work she has done we shall be holding a tea party at 2.30pm on 14 December 2016 in the day room. All residents, visitors and service users (past and present) are welcome to the party. Claire Gee will take on the baton from Karen. 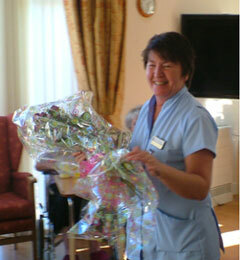 Claire is an experienced manager, currently working at the Old Rectory Nursing Home in Exeter. Claire will also be at the tea party. 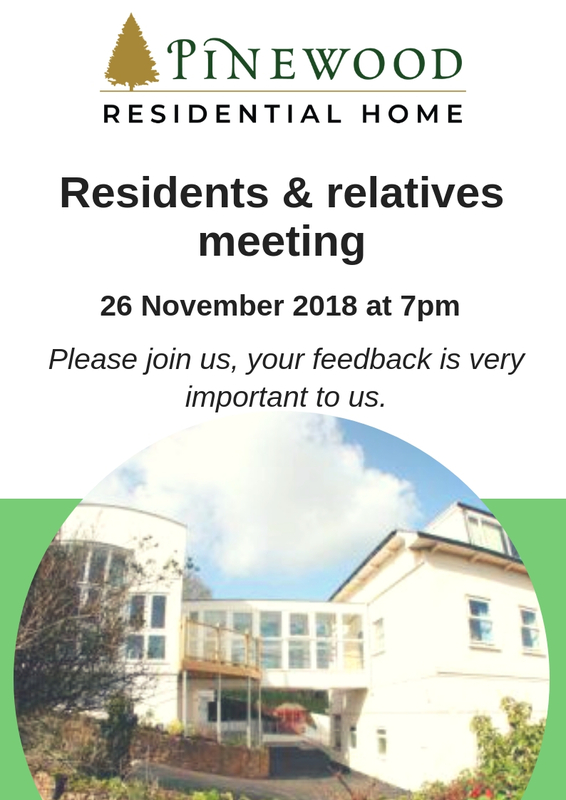 Claire and Philip will be holding a residents and visitors meeting on 21 December 2016 at 7.00 pm for current service users and visitors. BBQ from 6pm and the fireworks will start at 7pm!!! See you there! There will be no parking at the Home on the night between 4 pm to 8 pm. However, a free minibus service will be available at regular intervals from outside the Public Hall from 6pm. Come to Pinewood's Summer Fete! Pinewood’s annual Summer Fete is once again taking place as part of Gala Week on Saturday 1st June at 2pm. 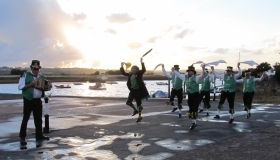 As a change to previous years, Exeter Morris Men (pictured left) shall be featuring as the main attraction. In addition, we shall be having live music from Simon Watton the guitarist and our very own Sam Pester. For those of you with green fingers, we’ll be putting on a plant sale. We shall also be having our usual raffle with some quality prizes on offer. For the first time, we will have a tombola where people will be given the opportunity to acquire prizes of various sorts. Of the various competitions on offer, any children coming will be given the chance to put their artistic skills to the test with our “Vegetable Animal Competition”. All this plus some wonderful cream teas and a cake stall should make for a fantastic day for all the family. Come to Pinewood's Diamond Jubilee Tea Party! In celebration of the Queen's Diamond Jubilee, Pinewood will be hosting its very own Tea Party. Hawkridge Bird Of Prey Centre will be visiting us once again this year for the event and a whole variety of other activities will also be taking place at the Home. This year we have live music from Simon Watton and Sam Pester, a number of competitions, face painting, ice cream, bring and buy and a raffle. 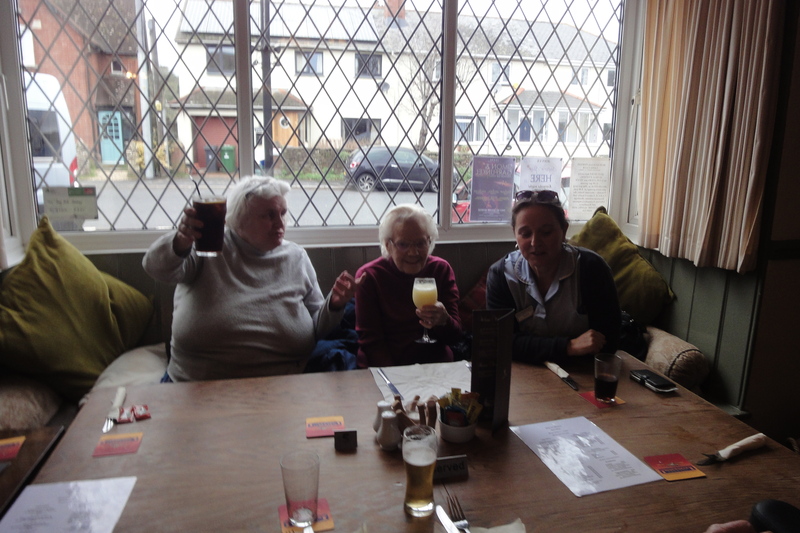 All proceeds from the day will be going to Age Concern Budleigh Salterton. Raffle prizes will be gratefully received or collected. There will be no on site parking on the day but a Shuttle Bus service will be running to and from the Public Hall. Come to the Pinewood Fireworks Night! 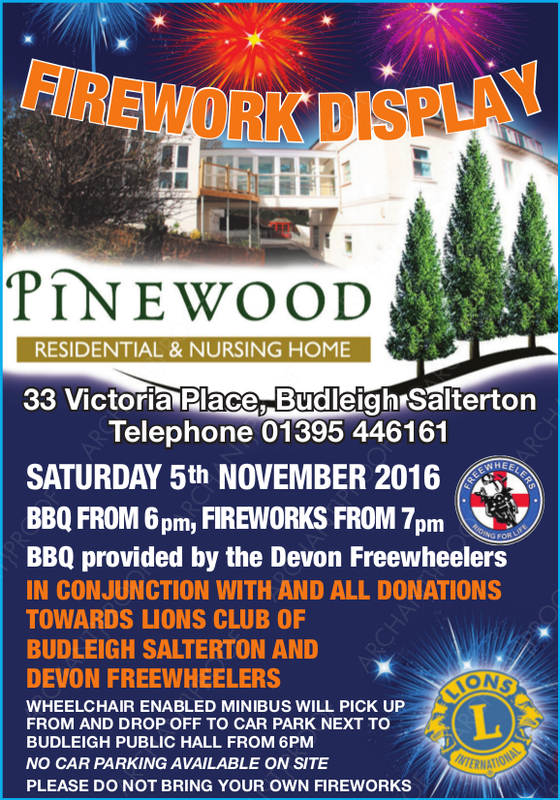 For the fourth year running, Pinewood will be lighting up Budleigh Salterton’s night sky with a colourful array of fireworks. All proceeds collected will go to the Budleigh Salterton Lions Club who distribute to worthwhile causes in the local area. 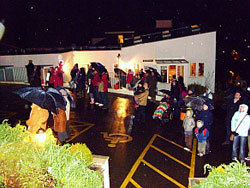 A BBQ will provide hot dogs and other delicious warm food/drink to residents and visitors alike (weather permitting). There will be no parking at the Home on the night between 4 pm to 8 pm. However, a free minibus service will be available at regular intervals from outside the Public Hall. There was a fantastic buzz going on at Pinewood on Saturday 4th June. 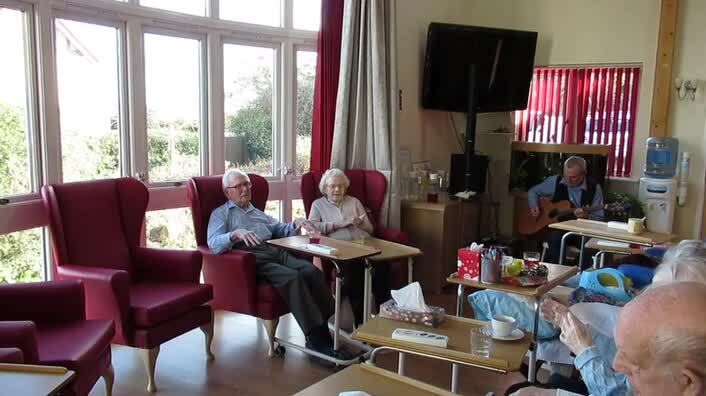 People of all ages were there to take part in the care home's annual charity fete that was being held as part of the Budleigh Salterton Lions Club Gala Week. 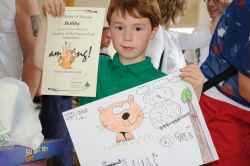 Of the various stalls, competitions and activities taking place, not to mention the much anticipated visit from Hawkridge Birds Of Prey, the art competition and face painting proved a real hit amongst the children. 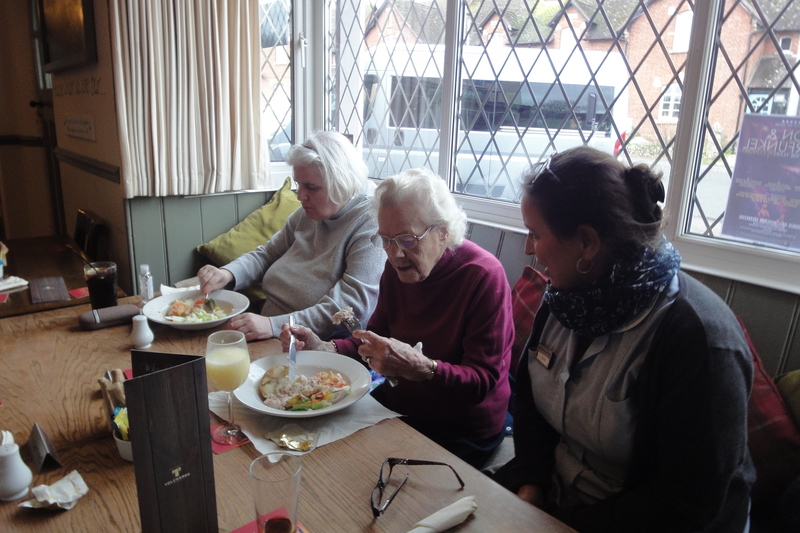 People were out in the sunshine enjoying some delicious cream teas, as well as the lovely homemade cakes and cheese straws that were on offer at the cake stall. 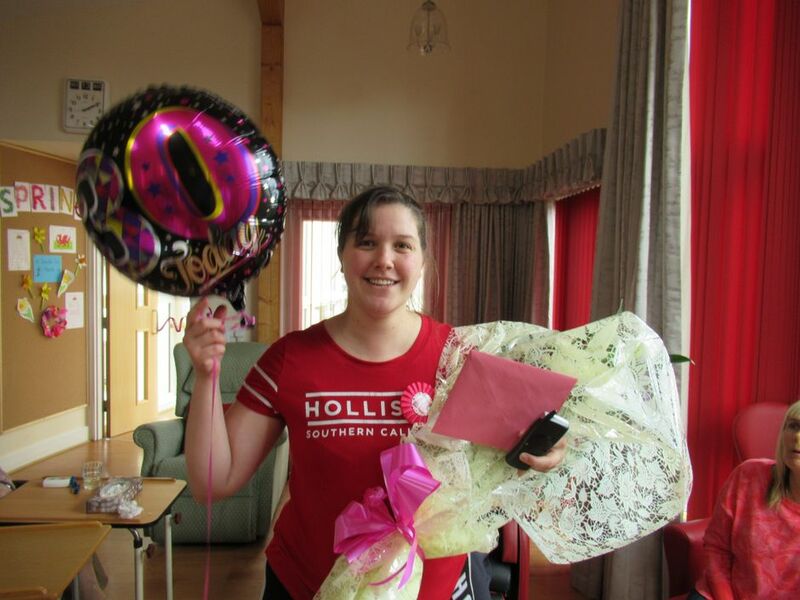 There were also some great bargains to be had at the bring and buy and some fabulous prizes to be won at the raffle. 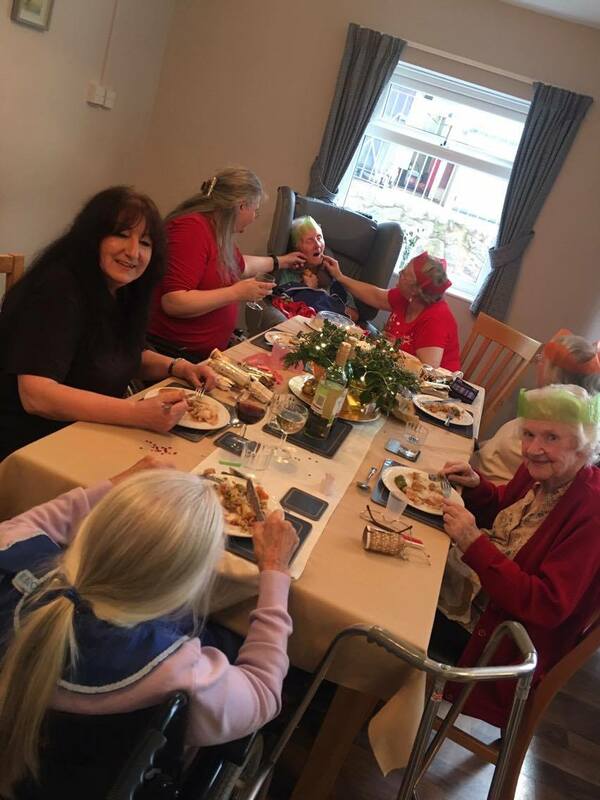 With £362.22 raised for Age Concern Budleigh Salterton, the management at Pinewood are extremely thankful to everyone in the local community who helped make the day so special. This includes all those who volunteered their help on the day, made donations for the event and of course the visitors themselves. 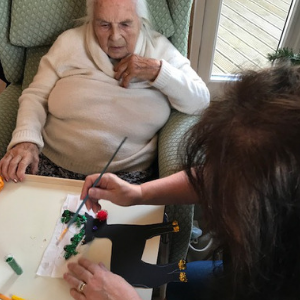 It is with great pride that Pinewood can announce that one of our carers, Beverly Nottingham, has been voted the winner of the Care Home Worker Award for the South West in the Great British Care Awards. The Great British Care Awards are a celebration of excellence across the care sector. The purpose of the awards is to promote best practice within the sector and pay tribute to those individuals who have demonstrated outstanding excellence within their field of work. 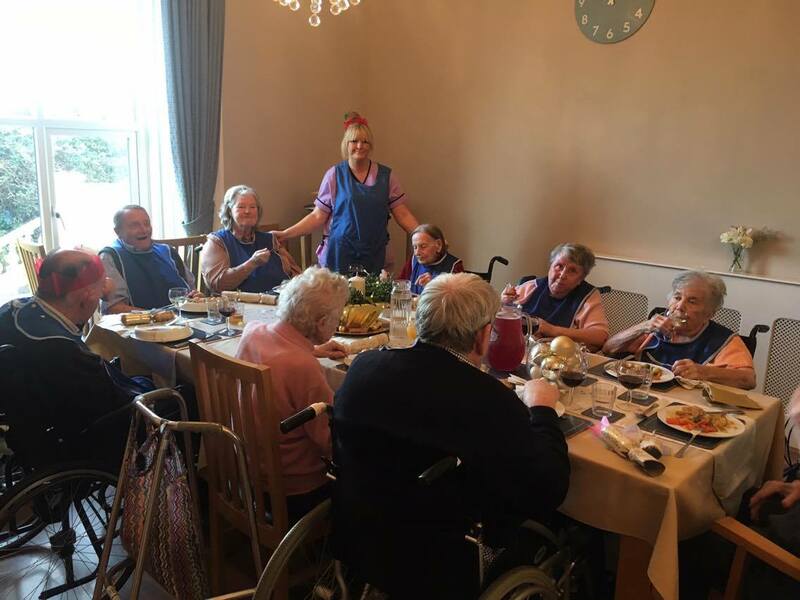 The winners from the regional awards will then be invited to attend the National Events for either Home Care or Care Homes sectors at the Guildhall, London. 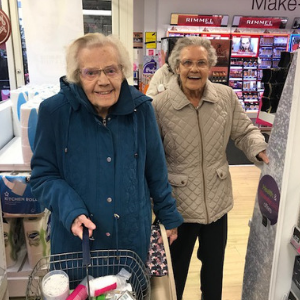 Bev will receive a trophy for winning the regional award and will get to meet Fiona Phillips at the gala dinner, where the winner will be announced! 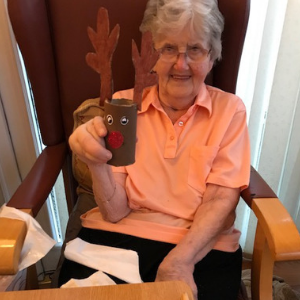 Bev was unaware that she had been nominated until today when we had a presentation in front of staff, residents and visitors in the day room and also read our respective statements to her. 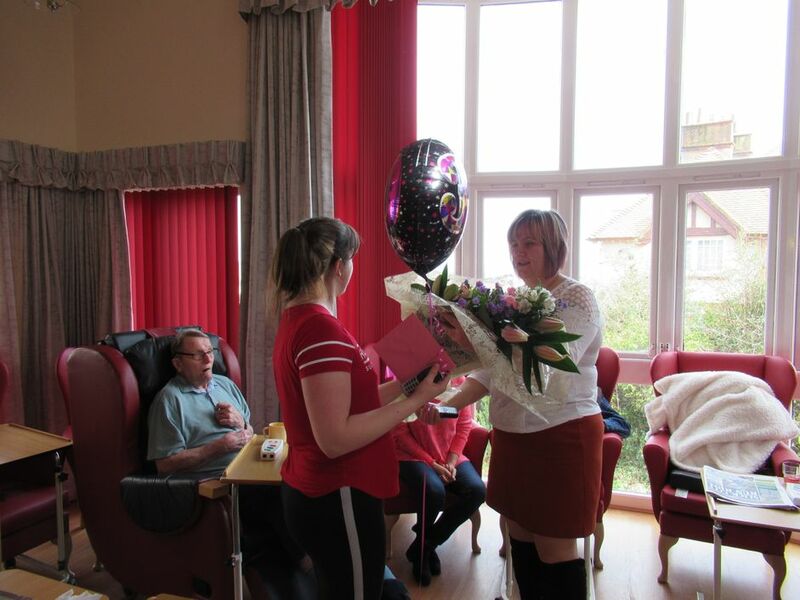 We are all immensely proud of Bev and are honoured to have such a caring individual working for us. 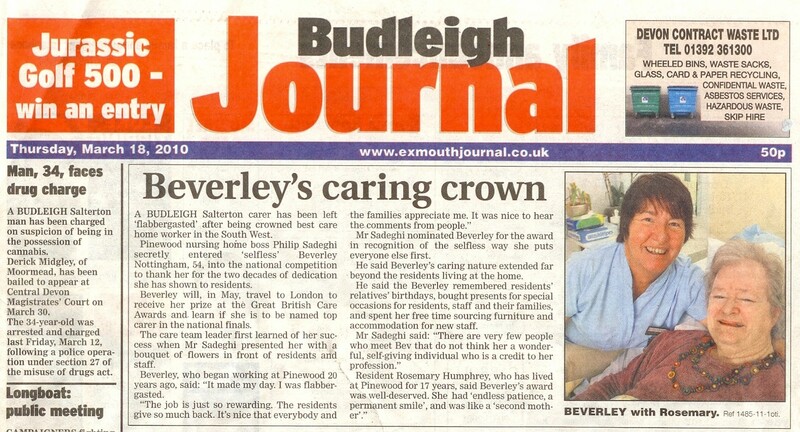 Click here to see a copy of this news story on the front page of the Budleigh Journal. 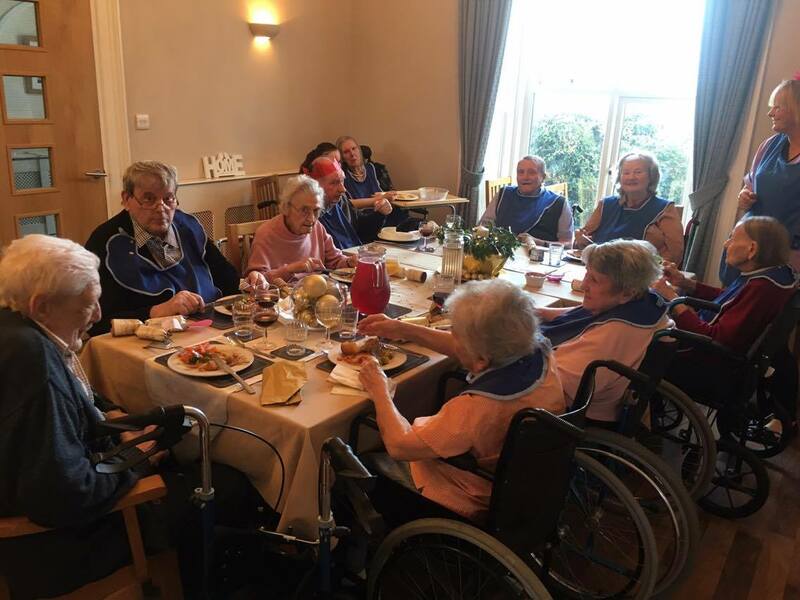 It was an absolute pleasure to watch the residents at Pinewood sing in perfect harmony as Glyn Lewis lead the singing of Christmas Carols on Christmas Day. Meanwhile, Santa Claus was busy with his little helper, Louis, as they went about handing out presents to everyone. 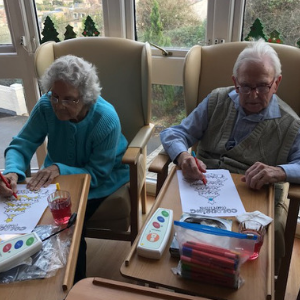 Please see our Activities page for more information about day to day life at Pinewood. The firework display that took place at Pinewood on Saturday 6th November will be a difficult one for us to beat next year. 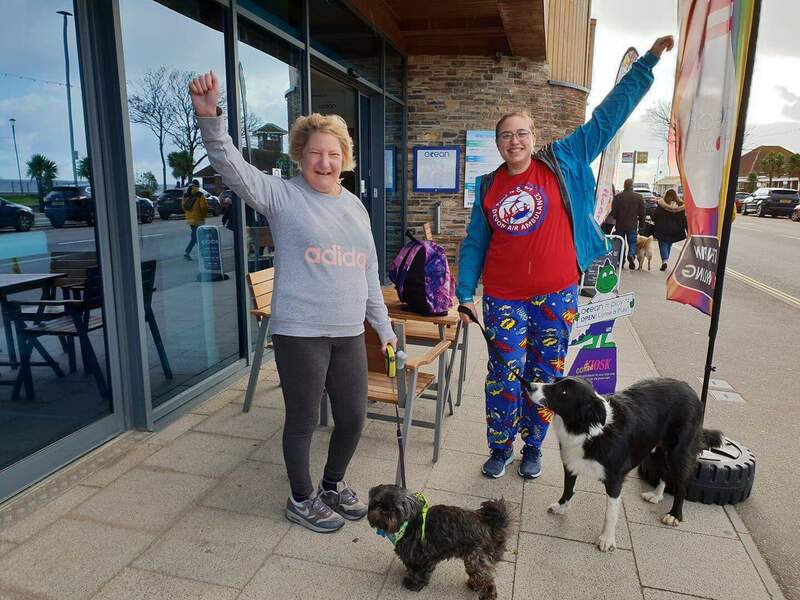 There was a fantastic turnout and in the short space of just under an hour, £160 was raised for the Budleigh Salterton Lions Club - a charity that distributes money to various causes within the local area. The display itself looked absolutely stunning and the delicious food being served at the BBQ provided the perfect warm meal or hot drink for the spectators on a November’s evening. A special note of thanks should go to all the Pinewood staff and Lions who volunteered their time in order to help make this event so enjoyable and worthwhile. 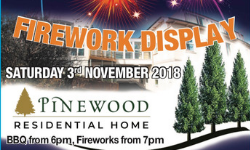 A combination of the fond memories from last year’s event, the fantastic turnout that appeared in spite of the weather, and a grand determination to raise even more money for charity, has culminated in our repeating the Pinewood Fireworks Night this year. 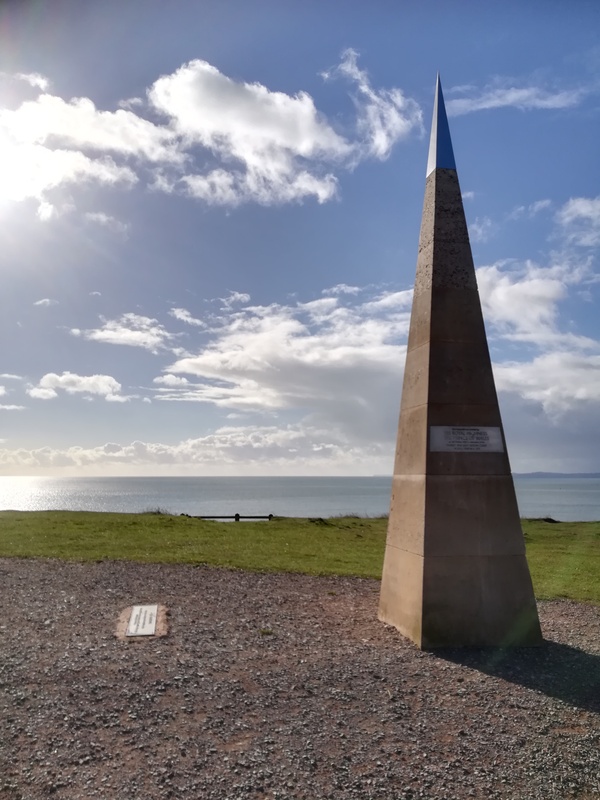 All proceeds collected during the night will go to the Budleigh Salterton Lions Club who distribute their money to various worthwhile causes within the local area. Once again, we can all look forward to a fantastic display of lights in the night sky. Weather pending, a BBQ will also be on hand to provide a delicious warm meal to residents and visitors alike. There will be no parking at the Home on the night between 4 pm to 8 pm but a minibus service from outside the public hall will be available.